THREE BEDROOM PERIOD HOME IN LEAFY NEWINGTON. Close to prestigious colleges, convenient shopping and Lake Wendouree this property makes an ideal first home, investment or low maintenance option. The well maintained weatherboard home is filled with period features such as timber floor boards, high ceilings, wide hallways and stain glass windows. 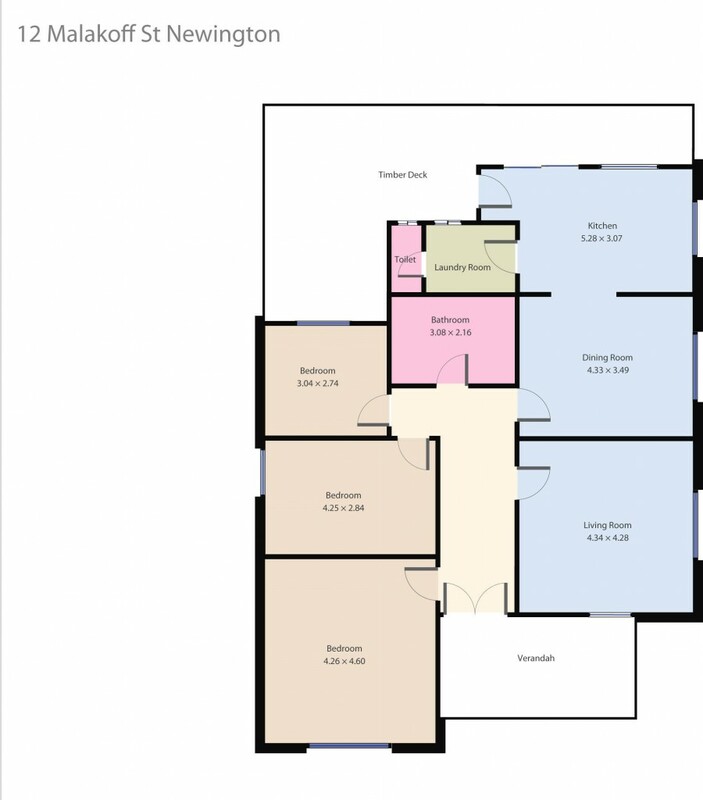 There are three bedrooms with an enormous master with split system being the stand out. The separate lounge also has a slit system and plenty of natural light. The kitchen opens up to a large dining room with a third split system. Outside is a decked undercover entertaining area which is well connected to the kitchen and laundry. While the street appeal is obvious you will be surprised with space and convenience you will uncover within, contact the exclusive listing agent Dominic Morrison on 0409 557 461 for a private inspection.